How to prepare for your campaign? Crowdfunding is a relatively new concept in India. It is a method of raising funds through the collective effort of friends, family, fans, customers and individual funders. This approach taps into the collective efforts of a large pool of individuals-primarily online via social media and crowdfunding platforms-and leverages their networks for greater reach and exposure. 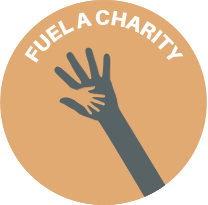 You can fund ideas (want to write a book or create a music album/ movie/ app etc., fund a new product), causes (want to run a marathon to raise money for a cause you believe in), charities (fund an NGO/charitable institution/non - profit), events (fund a music event, art show, marathon, concert) & recoveries (help people impacted by a flood, earthquake, cyclone etc.,). Crowdfunding is essentially the opposite of the mainstream approach to business funding. Traditionally, if you want to raise funds to start a business or launch a new product or fund a charity (NGO) you would need to put together a business plan, do your market research, get a prototype ready (for products) or get a pitch note in place for charities etc., and then sell your story to a limited pool or wealthy individuals or institutions whom you know. These funding sources included HNI's, corporates, banks, angel investors and venture capital firms thus limiting your options to a few key players. You can think of this fundraising approach as a funnel, with you and your campaign story at the wide end & your audience of probable funders at the narrow end. This is a very time consuming approach with massive geographical constraints and it only allows you to meet 2 to 3 funders on a daily basis. 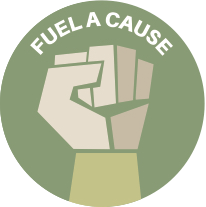 A Crowdfunding platform like Fueladream.com on the other hand, turns that funnel upside down. We give you (You can be an individual or an organisation) a single platform to build & showcase your campaign story to a large set of funders including your friends/family/fan base in a much quicker period of time. It transcends borders, you could be sitting in Mumbai, India & making a pitch globally. Its fast, efficient, transparent and effective. Imagine putting out your story & seeing results within 96 hours & closing your fund raising in 30 to 45 days. 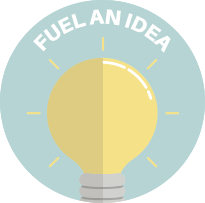 As a crowdfunding platform in India, Fueladream gives you tools to tell your story well. We help you curate your story with our happiness team & give you tools, tips and advice to promote it on Social Media. We give you software & an elaborate dashboard to monitor progress of the funding through a backend tool, which also gives you your key analytics. This approach dramatically streamlines the traditional model of funding or donating. 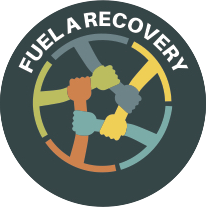 On Fueladream, typically you can Fuel an Idea, a cause, a charity(NGOs), an event or a recovery. 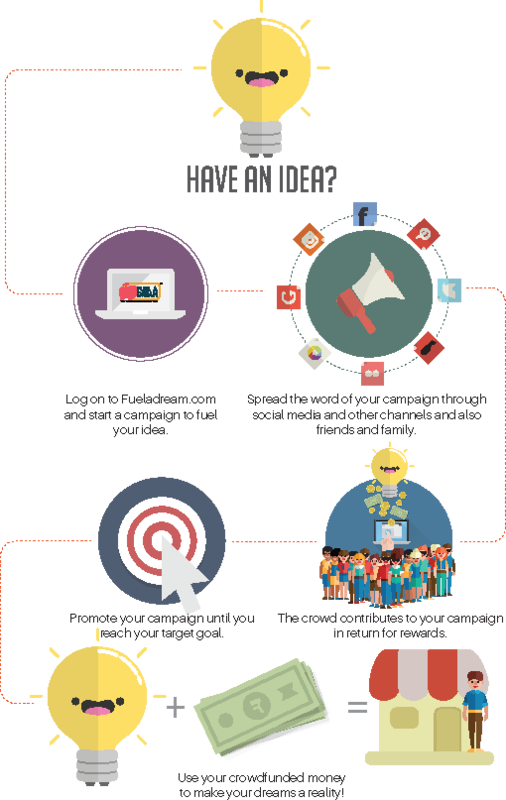 Depending on your permits, you can promote your campaign to potentials funder both in India and abroad. 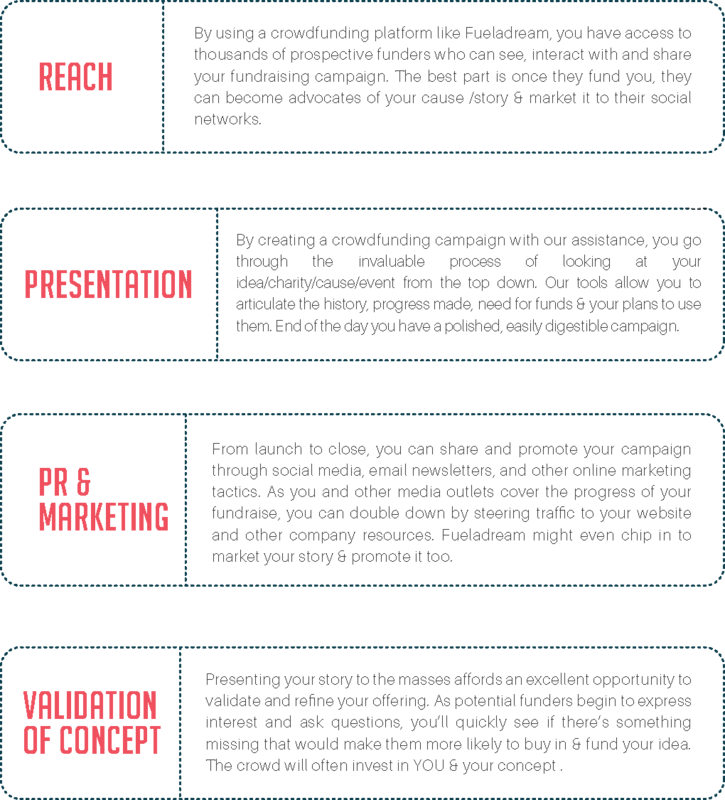 Have a look at the examples below to learn of the varieties of campaigns you could get crowdfunded. Technology: Fund a new video game. NGO B needs ₹Lakhs to fund food, stay & education for the destitute at their shelter in Noida, India. An individual wants to run the Mumbai marathon & raise 1L to help 3 poor kids from a neighbourhood slum, to provide them with education. You start a fundraiser to help a cancer victim get critical medical aid that can save his life. The victim is a security guard at your MNC and he has a 5-member family dependant on him. FASHION - XYZ is planning a fashion show in Nagpur with top models and needs ₹10 Lakhs crowdfunded to make this happen. MUSIC - Crowdfund a top music festival in Bangalore and make it happen. A group of friends from the same academic batch, want to raise funds for their 20-year reunion.